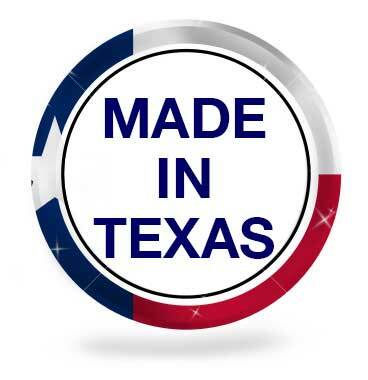 Quick-Way Manufacturing has been supplying quality metal stampings since 1961. 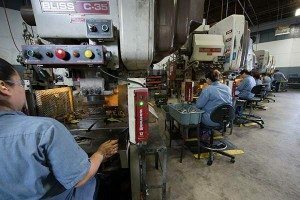 Specializing in short to medium run precision metal stampings, we build our tooling in-house for maximum quality and reliability. 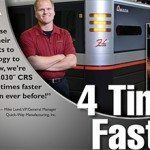 Short run metal stamping is a cost-effective manufacturing process that fits the needs of customers with short lead times, repetitive low to medium volumes and for customers who may require part modifications. 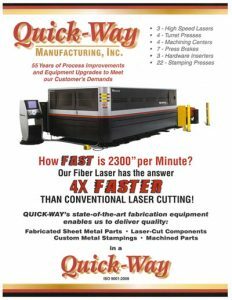 Quick-Way Manufacturing is committed to investing in the latest technology, to enable our experienced engineers and technicians to shorten lead times and get your part into production for quick turnaround and delivery. 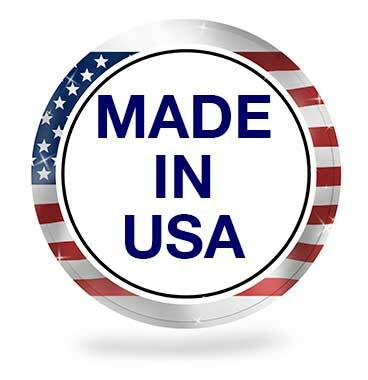 Quick-Way Manufacturing provides short run metal stamping parts of almost any shape or size. Our press room equipment includes both traditional and non-traditional capabilities. 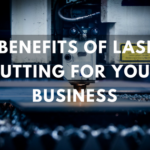 In addition to our traditional metal stamping capabilities, our team will combine conventional punching methods with laser cutting, to get the best possible fabrication results at the lowest possible price. 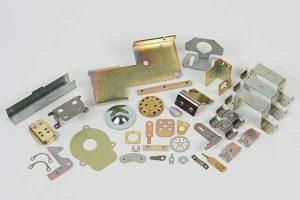 Working closely with each customer, we choose the most appropriate short run metal stamping options depending on the part geometry, quantity, project budget and ongoing demand. The result is fully finished parts that hold tight tolerances and maintain exact duplication throughout the part run at reduced set up time and cost. 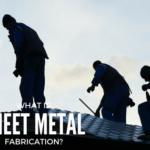 This leads to the best end result for our customers who get precision fabricated parts more quickly and at the lowest possible price.